These photos were compiled in October of 2007. Though change comes slowly to The Long Trail, this index is no longer completely accurate. Check out the End to End Guide for the most up-to-date information. 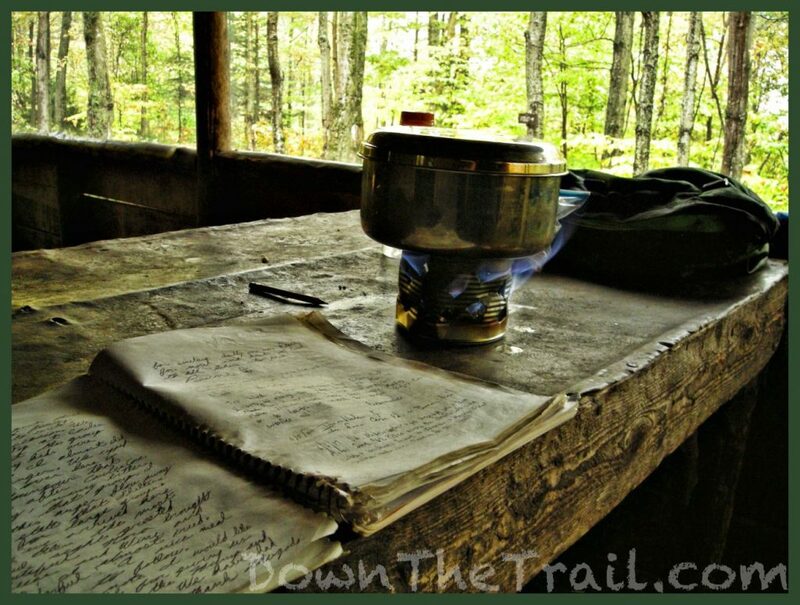 You also may enjoy reading about my southbound thru-hike. Plenty of beautiful autumn photos fill each day. All shelters along the trail are maintained by volunteers from The Green Mountain Club. 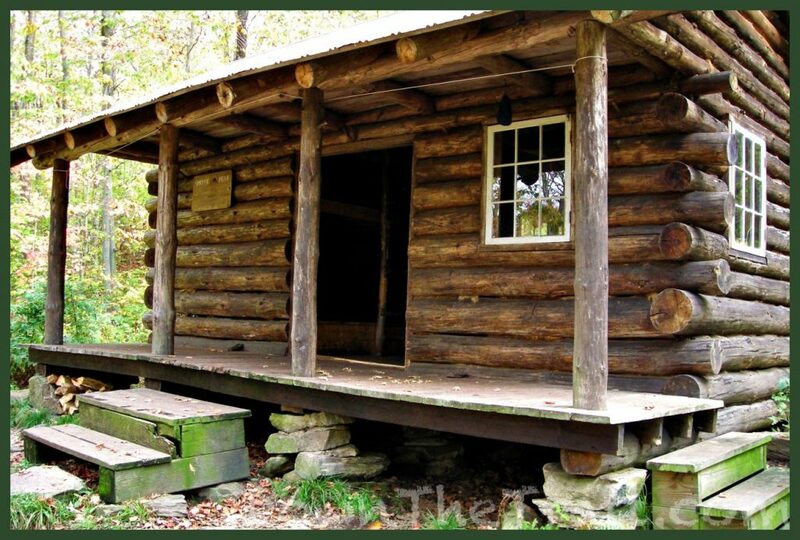 Most are simple structures with three walls, a roof, and a wooden floor, but many sites designated as “lodge” or “camp” are fully enclosed. *Those sites marked with a star* have a seasonal caretaker on duty to collect $5 per person per night. All other sites are free. Every structure is located near a spring or stream to be utilized as the water source, but some springs are dry on occasion. Backcountry water sources should always be treated. Each site contains a separate outhouse / privy. The oldest shelter on The Long Trail is Taft Lodge, which was first built in 1920. Most are named after early pioneers of the Green Mountain Club. Have you ever been to the secret shelter?